With the latest Developer Preview of Android P releasing, there’s a number of small changes and improvements present. While most will certainly be under the hood, the user-facing call log permission change is one that we’ve identified for certain. We were told that devices eligible for the first Android P Beta would have to wait a few weeks for the latest beta to roll out. 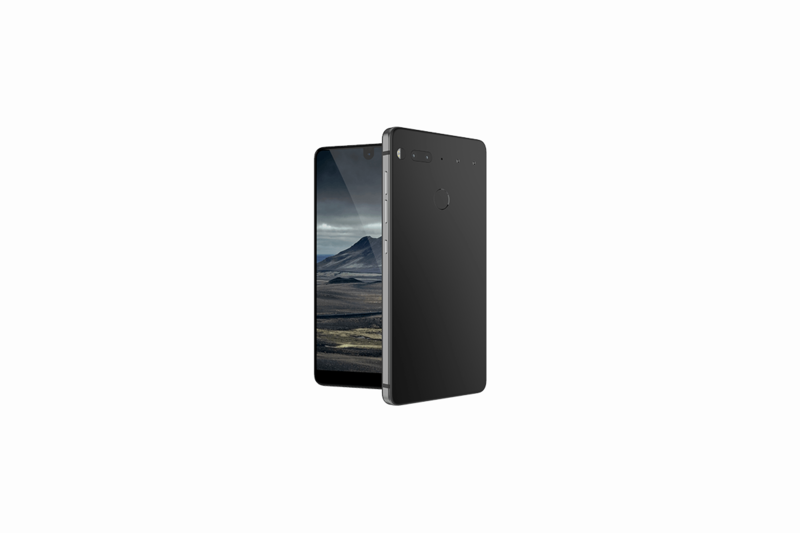 However, the Essential Phone is now receiving Android P Beta 2 along with the latest June 2018 security patch level. Users who are already on the first Android P Developer Preview will be receiving an update via OTA, so you won’t need to use your computer to flash the latest version yourself. To Essential’s credit, they’ve done an excellent job providing updates to their device. We’ve already seen an Android P update for this phone with some crucial bug fixes just shy of two weeks ago. It’s clear the company is paying special attention to the user experience of device owners. The level of support being offered is even more amazing given that the company appears to be going through a period of turmoil with the Essential Phone 2 allegedly being canceled and the company possibly being put up for sale. The latest update to the Android P beta on this device also fixes some of the crashing issues users faced with popular applications including Facebook and Instagram. Adaptive brightness has also been improved upon, which many users complained about in the last Developer Preview. Users are also reporting that mobile hotspot has been fixed. We can only hope that the company will continue to support users as long as it can, especially with the future of the company in doubt.